Best Beaches in Sicily – Which are the best Sicilian beaches? Different islands, same enviable problems. Exactly like Sardinia, Sicily is a wide island with about 1500 km coastline surrounded by the Mediterranean Sea. Like Sardinia, Sicily has a great beach heritage, and if you choose it for your sea holiday, it is a hard job deciding where to start. Once again CharmingItaly is there to help! 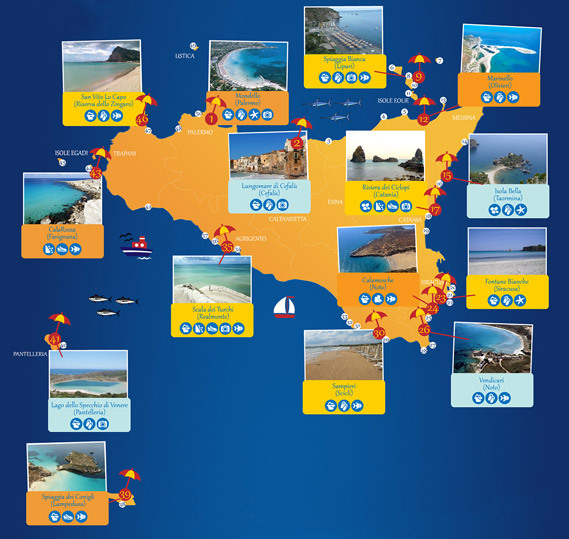 Last week we presented our “Best beaches in Sardinia” infographic and now it is the turn for the Sicilian gems. Just to give you an idea: Tripadvisor travelers have proclaimed Lampedusa’s “Spiaggia dei Conigli” to be the most beautiful beach in the world. Yet it is not the only paradisiacal corner in Sicily: take a look at Favignana’s “Cala Rossa”, at “San Vito lo Capo” or at the beaches of Vendicari. Known worldwide for its incredible archeological heritage, Sicily gives its visitors the unique chance to combine history and sea: the Greek ruins in Taormina, the Sanctuary in Tindari, the fascinating old “Tonnara” in Vendicari, the Art Nouveau Charleston in Mondello, the ancient Greek town in Eraclea Minoa… Sicilian sea destinations are much more than just beach and water. 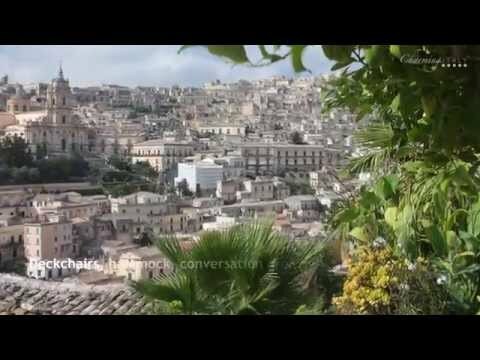 Share it and bring it with you to your holiday in Sicily! Stay tuned and do not miss our next infographics! 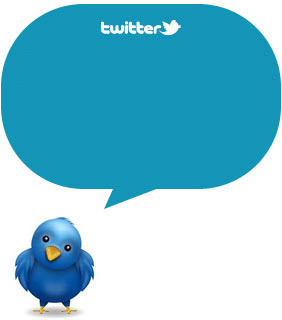 Follow us on Twitter and Facebook and Pinterest : we’ll keep you updated!